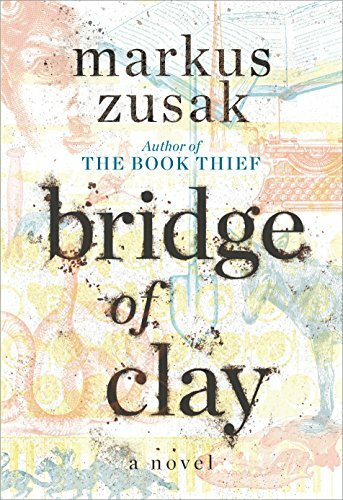 Markus Zusack is back with a new book, Bridge of Clay, and in honor of it, let’s take a lot at all of the book he has published. The breathtaking story of five brothers who bring each other up in a world run by their own rules. 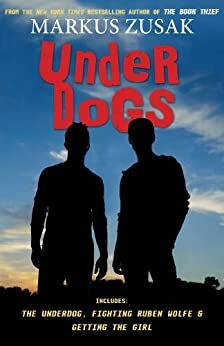 As the Dunbar boys love and fight and learn to reckon with the adult world, they discover the moving secret behind their father’s disappearance. 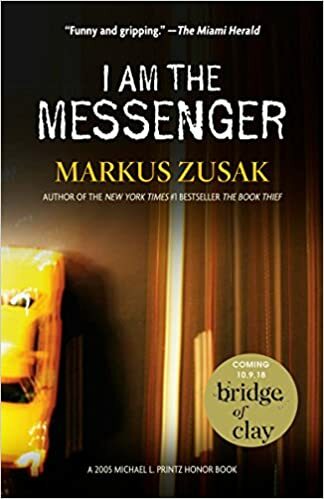 At the center of the Dunbar family is Clay, a boy who will build a bridge—for his family, for his past, for greatness, for his sins, for a miracle. The question is, how far is Clay willing to go? And how much can he overcome? Ed Kennedy is an underage cabdriver without much of a future. He’s pathetic at playing cards, hopelessly in love with his best friend, Audrey, and utterly devoted to his coffee-drinking dog, the Doorman. His life is one of peaceful routine and incompetence until he inadvertently stops a bank robbery. That’s when the first ace arrives in the mail. That’s when Ed becomes the messenger. Chosen to care, he makes his way through town helping and hurting (when necessary) until only one question remains: Who’s behind Ed’s mission? 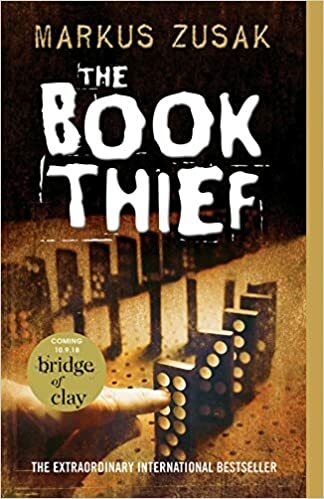 Before The Book Thief, Markus Zusak wrote a trilogy of novels about the Wolfe Brothers: The Underdog, Fighting Rueben Wolfe, and Getting the Girl. Cameron and Ruben Wolfe are champions at getting into fights, coming up with half-baked schemes, and generally disappointing girls, their parents, and their much more motivated older siblings. They’re intensely loyal to each other, brothers at their best and at their very worst. But when Cameron falls head over heels for Ruben’s girlfriend, the strength of their bond is tested to its breaking point.